Designed to crack the toughest black walnuts, the Kenkel Hardshell Nutcracker cracks all types of hardshell nuts with minimal effort. Nutcracker comes with screws for either horizontal or vertical mounting. Mounting board not included. 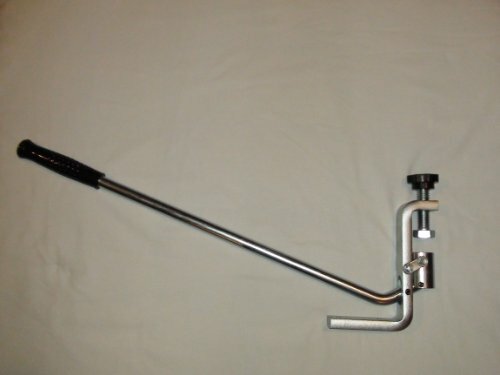 Long handle provides more leverage to crack tough nuts with no pinched fingers! If you have any questions about this product by Kenkel, contact us by completing and submitting the form below. If you are looking for a specif part number, please include it with your message.